This stone has a powerful earth healer energy, which is not wildly exciting but is totally stable and safe. 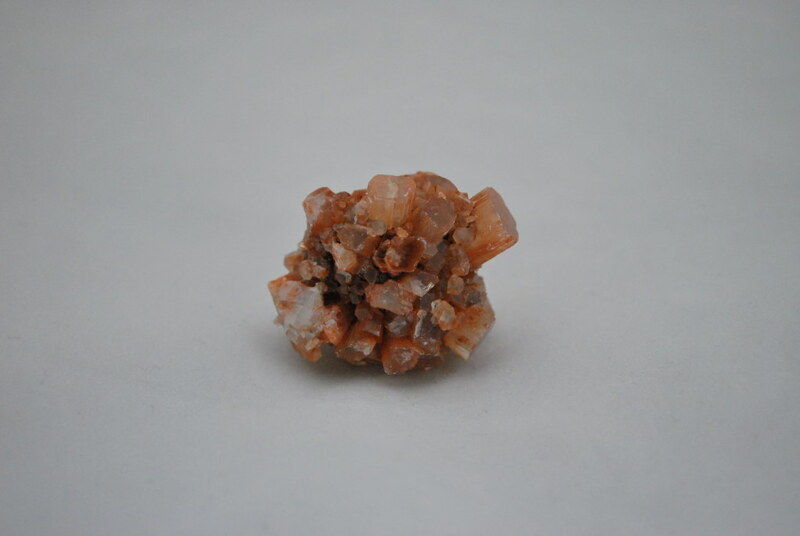 It makes you think very deeply, which teaches you to think before acting. 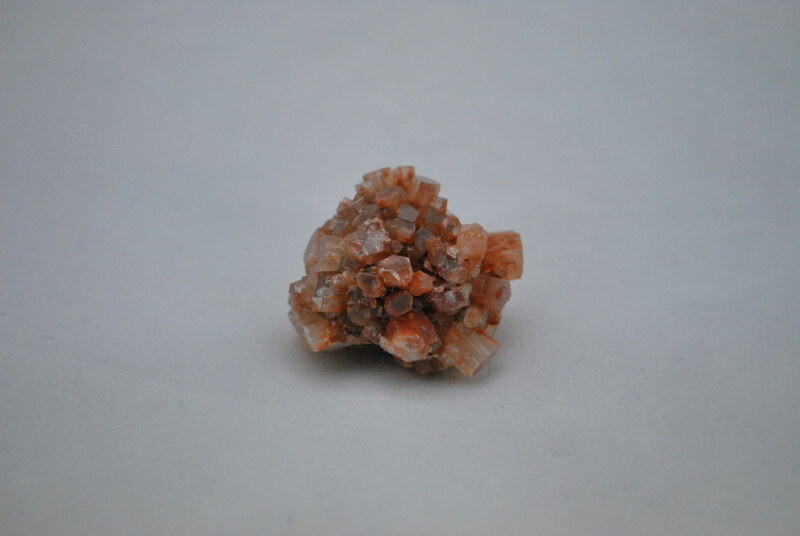 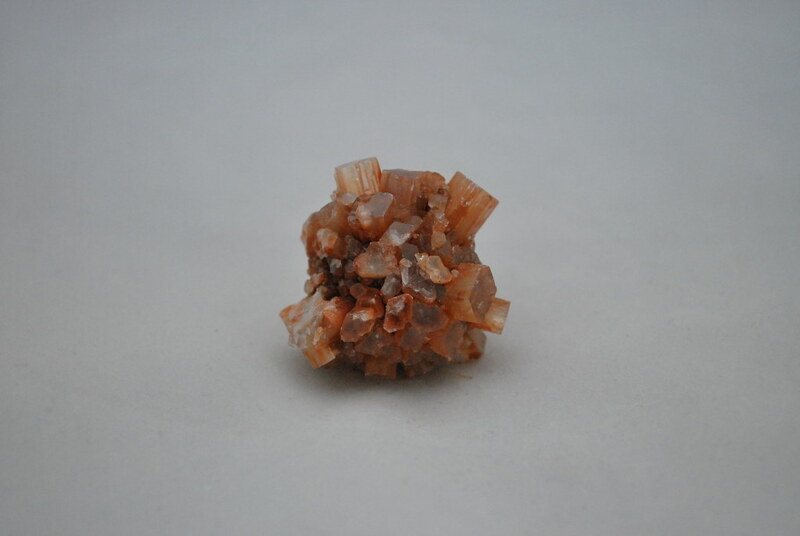 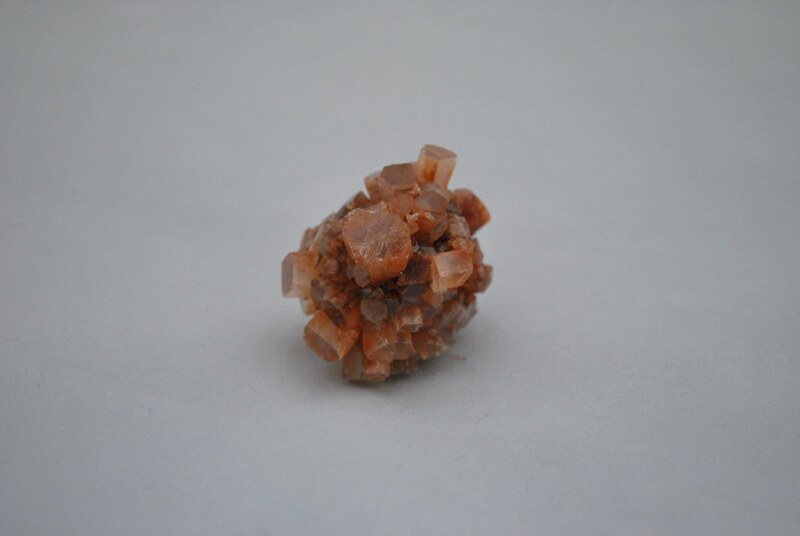 Aragonite is used for general strengthening, grounding, stabilizing and centering of physical energies. 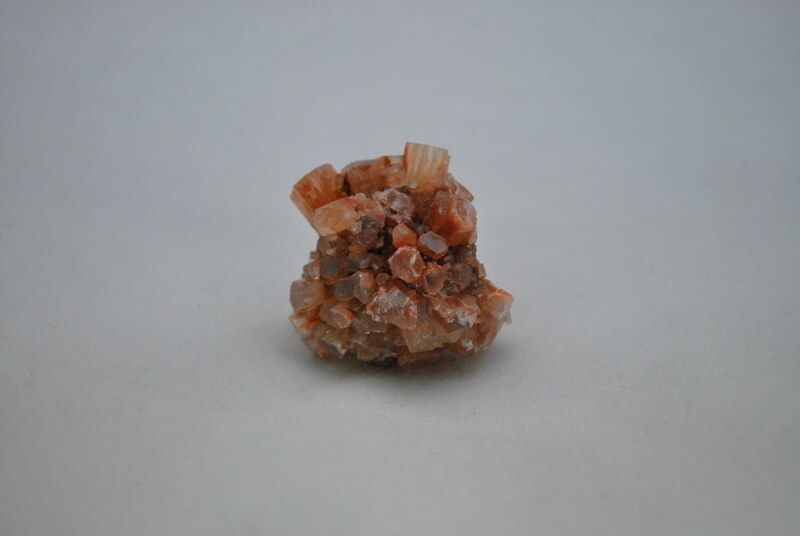 It connects you to the Goddess and Earth healing energies.